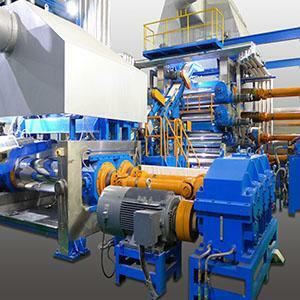 PVC Leather and Sponge Leather Plant Equipment - Shine Kon Enterprise Co., Ltd. 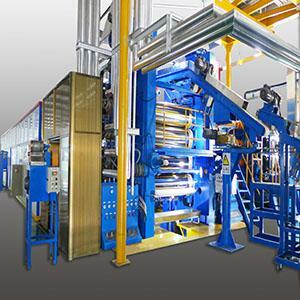 The equipment is suitable to produce PVC Leather and Sponge Leather etc. 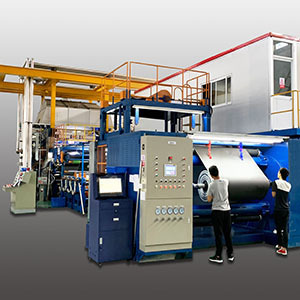 Design and manufacture depend on customers' requirement and demand. PLC programming control makes operation and maintenance easily.